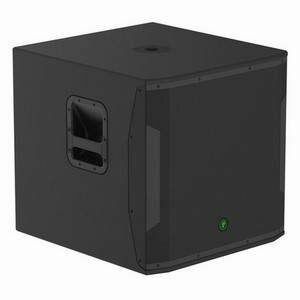 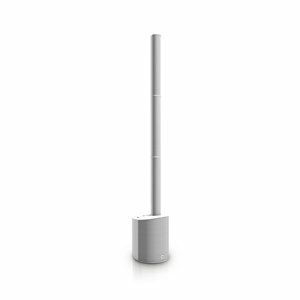 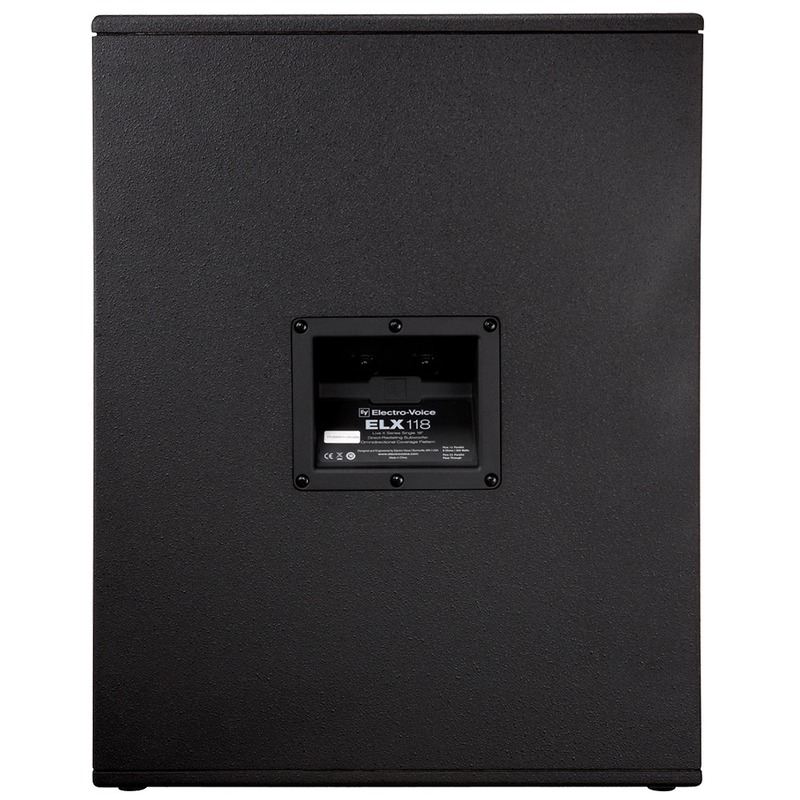 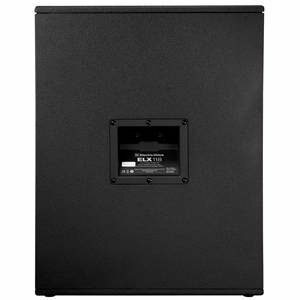 Electro-Voice ELX118 passive subwoofer speakers make the ideal addition to the ELX-series of satellite speakers for reinforcing low frequency performance. 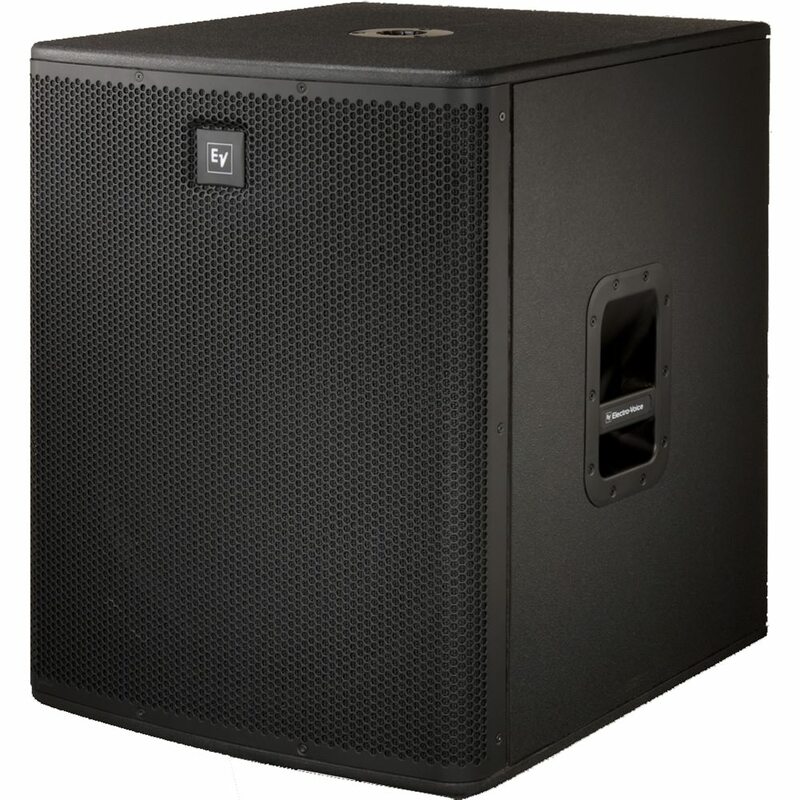 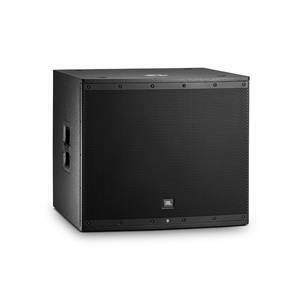 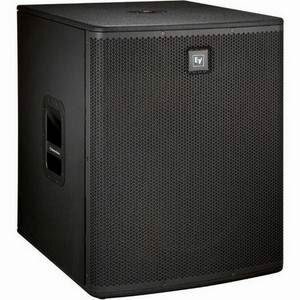 Electro-Voice ELX118 bass bins deliver a full, deep, low-frequency punch that hits hard and can sustain high sound pressure levels (max 134 dB). 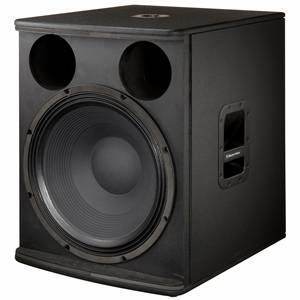 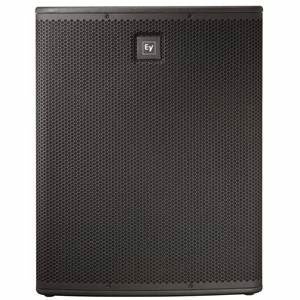 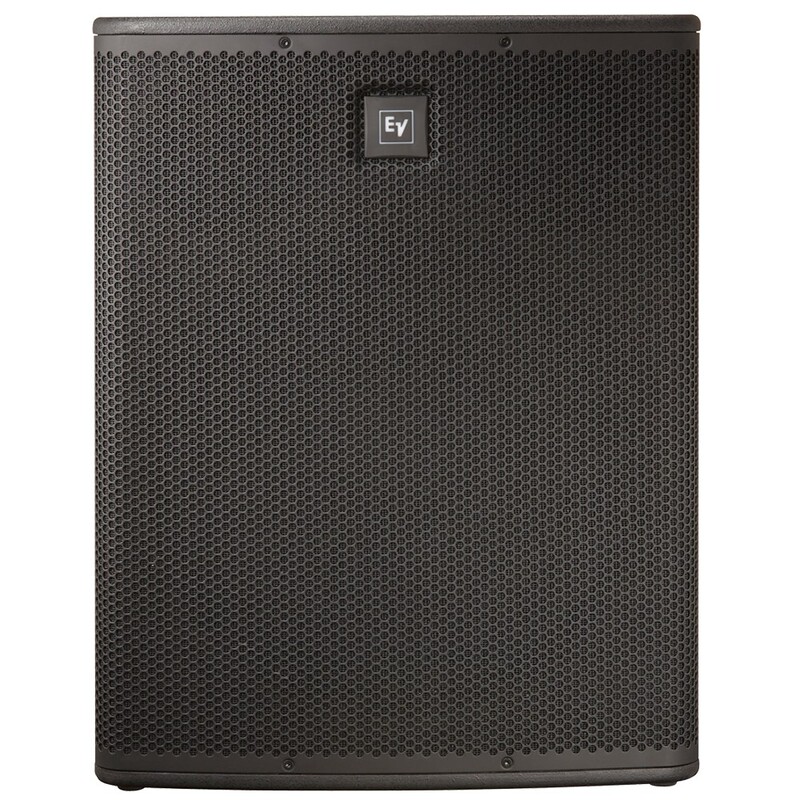 EV ELX118 speakers come loaded with a single 18" LF driver, can handle 400-Watts of continuous power, and feature a rugged wood cabinet construction.